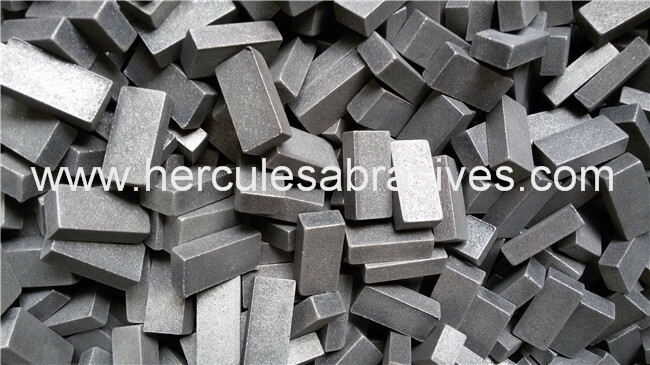 Hercules Abrasives & Cutting Tools Co., Ltd.
Hercules Abrasives & Cutting Tools Co.,, Ltd./ Xiamen Qicheng Superhard Material Co.,, Ltd. is professional supplier of diamond tools and equipments. 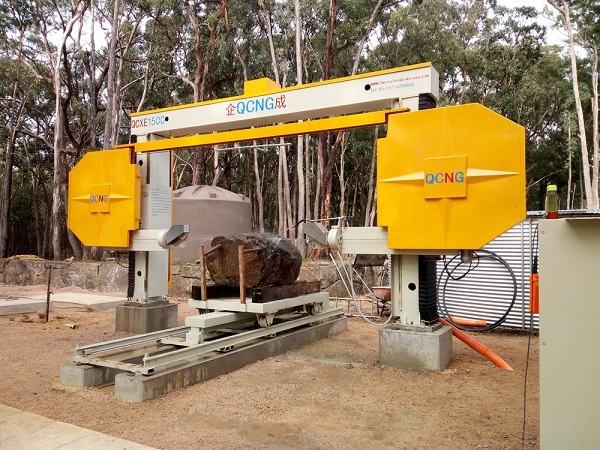 We start servicing customers in stone industry and construction industry since 2009. 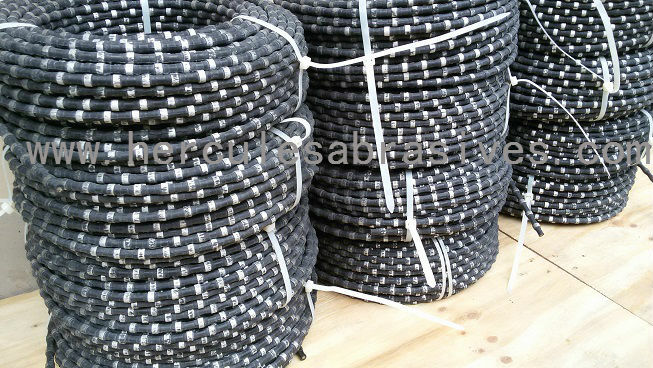 We supply Diamond Wires, Diamond Segments, Diamond Saw Blade, Gangsaw Segments, Wire Saw Machine etc. We attach importance to our quality and consistency. We are more captious in our products than customers. We use a lot of instruments and means to test the products before the products sent to customers. We supply no only conventional products but also customized products. More than just product, we think highly of service. We keep fast response to customer and solve problem for them. 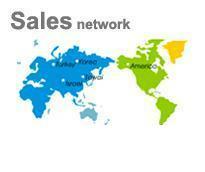 We establish a confidence between customers and us, thus everything become easy and high efficiency. We welcome all customers and friends in this field to talk with us. We aim at being the most reliable supplier of diamond tools and equipment for you. 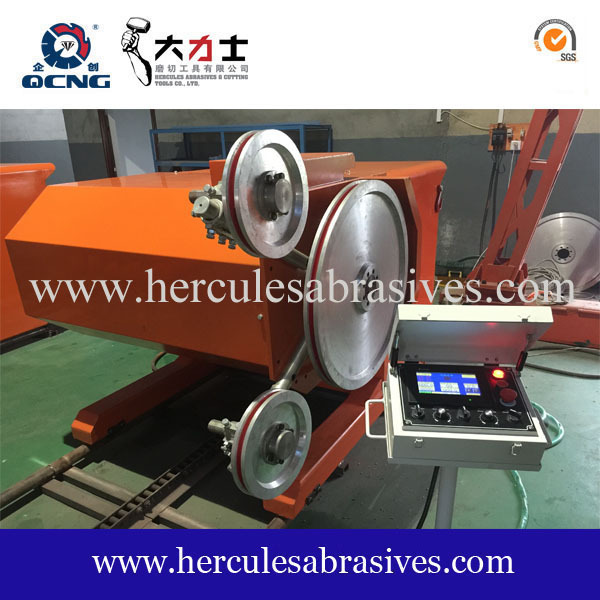 Copyright (c) 2014 Hercules Abrasives & Cutting Tools Co., Ltd.